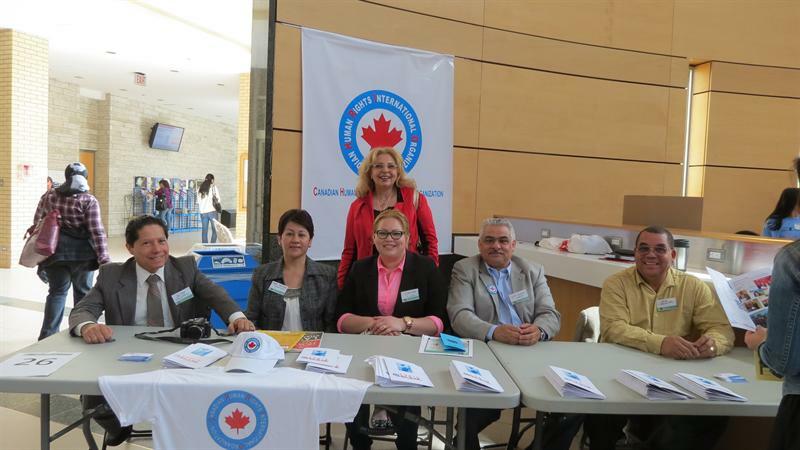 The general objective of the "Canadian Human Rights International Organization" - CHRIO is to contribute to the defence, promotion, education, protection and realization of human rights, including civil and political rights. The aim of CHRIO is to fight against all forms of discrimination and impunity by assisting individuals around the world who have little or no access to human rights resources. We are the helping hand to those people that are dealing with human rights violations within and outside of Canada. CHRIO seeks to materialize the truth, justice and complete reparation for serious violations of human rights, through legal and political actions at the international, national and local level in countries where human rights have been systematically violated, in countries in conflict. We work for the complete exercising of the rights of people through the formation, organization, denouncing, and realization of legal and political actions at the local, national and international level in coordination with other organizations defending human rights. Assisting individuals in bringing their complaints before the Ontario Human Rights Tribunal. To relieve poverty through the provision of basic amenities to refugees, immigrants and others in need. To provide counselling, education, and other support services to immigrants and refugees, including language instruction, employment training, job search programs, translation services, and information/assistance on Canadian culture and life.